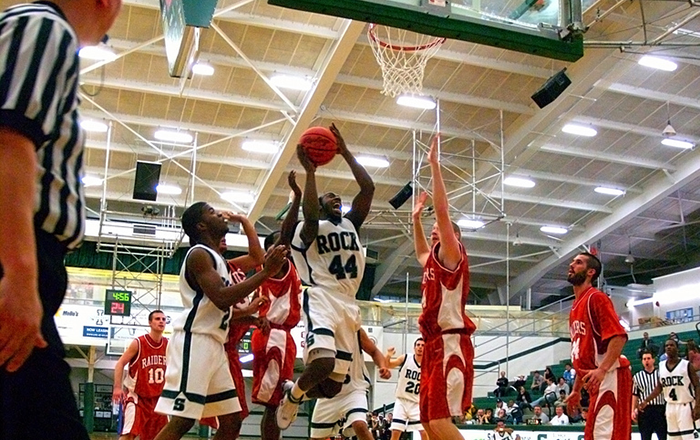 Establish a Scholarship - SRU Foundation, Inc. 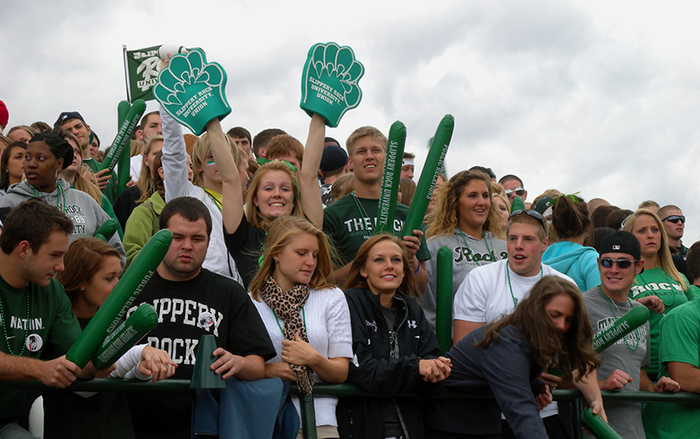 Both annual and endowed scholarships are a tremendous help to SRU students. The impact of an annual scholarship is immediate, meaning the funds are disbursed to the student recipient in the academic year the scholarship is funded. 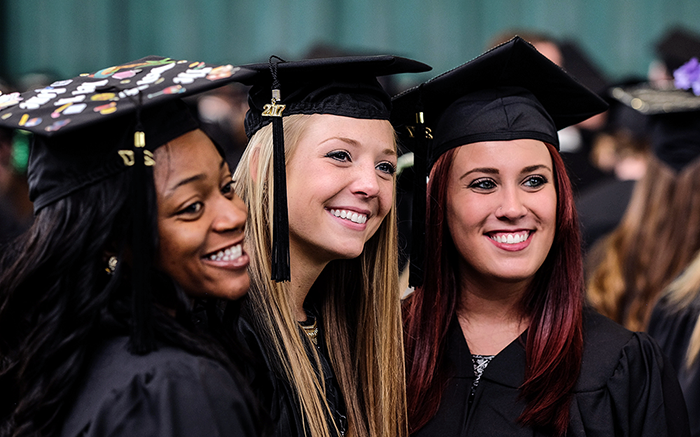 The gift of an endowed scholarship provides SRU with a permanent asset from which students receive scholarship support. The minimum principal balance to establish a scholarship endowment is $25,000. The endowment is never expended, and income earned through investment annually funds the scholarship award. Contributions of lesser amounts can be made during a period of years until the minimum level is achieved. Contributions to an endowed scholarship generate investment income as soon they are received. Subsequent additions of any amount may be contributed at any time. Often, individuals combine both scholarship types and fund an immediate annual scholarship while building a scholarship endowment -- the best of both worlds. For example, a commitment to establish a scholarship is made for a total of $30,000 that will be fulfilled in annual gifts of $6,000 for five years. From the initial gift, $1,000 is earmarked for the immediate award of an annual scholarship. The remaining $5,000 is placed into an endowment. When the $30,000 commitment is completed, five $1,000 scholarship awards have helped deserving SRU students and a $25,000 endowment plus earned interest was established to fund the scholarship in perpetuity.